Stuff and Things! Things and Stuff! 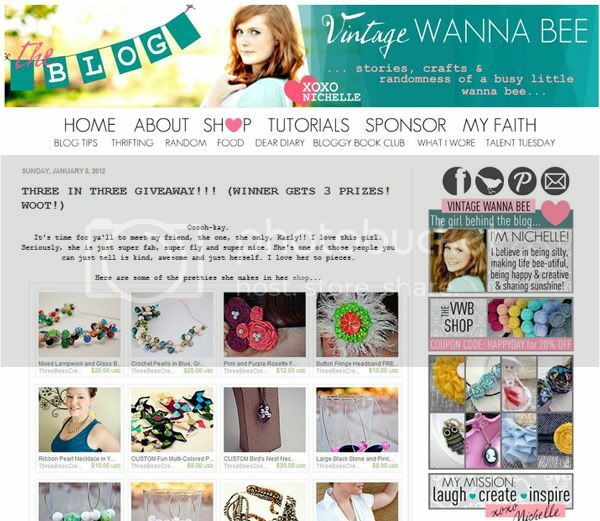 If you guys haven’t caught wind of it yet, I’m holding a giveaway over at Vintage Wanna Bee! You should totally go CHECK IT OUT! Also! If you haven’t yet entered my giveaway for a copy of My Memories Suite, you better get on it, because it ends tomorrow! totally entered the giveaway!! :D yay!! Thank you Nina! I've actually been following you for just under a couple of months now. I'm the shy, silent stalker type, ha ha ha, but I totally love your blog!